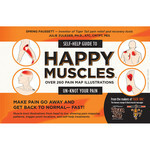 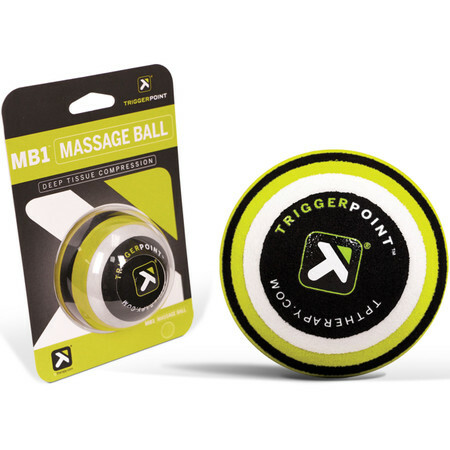 This massage ball was designed to replicate the feeling of a massage therapist's hand to get into the muscle and help with tightness and pain - great for use in various areas which are typically difficult to reach (shoulders, chest, glutes, feet etc.). 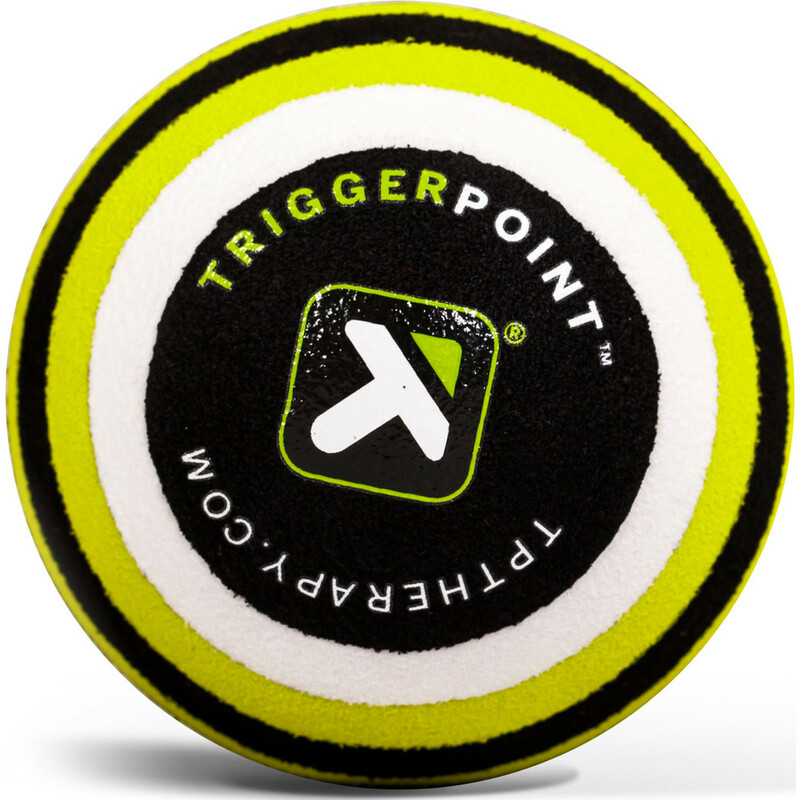 Apply pressure with the ball by using the floor, wall or any hard surface to stabilize movement of the ball. 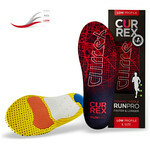 The firm core is wrapped in a slip resistant EVA foam for better stability and is easy to clean.